« Are you Ready for Halloween? November is here, and the temperature is starting to fall more and more. 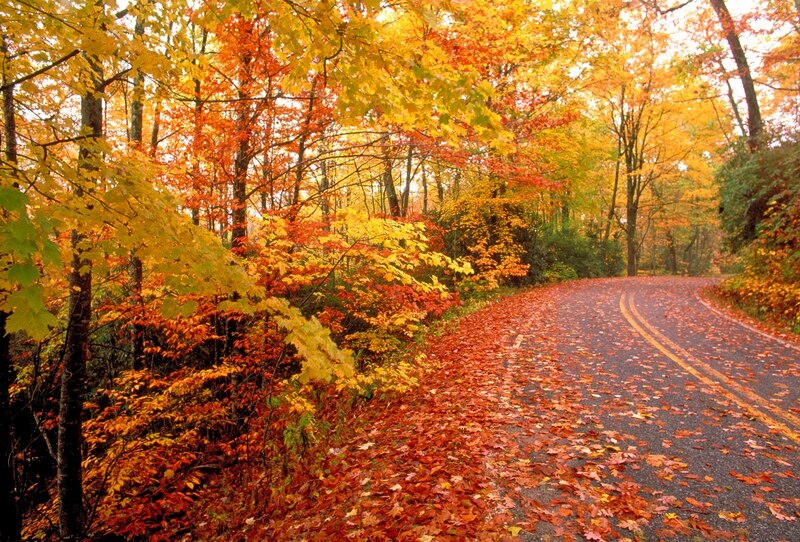 Are you ready for the chilly fall weather and the cold winter weather that will follow? There are a few different areas to work on to be ready for the cold. The first is your closet. Do you have your jackets and heavy winter coats out? You should check them over now to make sure there are no holes in them and that they’re still in good condition. You don’t want to wait until there’s snow on the ground to realize your coat is in need of repair. Likewise, check out all of your sweaters and other winter clothing in case you need to replace anything now. That includes footwear. Once you’ve got your closet in good shape, it’s time to check out the rest of your home. You can pay for an energy audit, or you can do it yourself. The DIY version won’t be quite as good, but you’ll still discover areas where drafts let in cold air. Basically, take a ribbon and hold it around your windows and doors. If the ribbon starts moving, you know you’ve got a leak. Of course, this does require a windy day or a small hand fan to test. Seal up any leaks you find so those cold drafts don’t get in. This will also help lower your heating bill. Then there’s your garden and outdoor areas. Remove dead plant, make roof repairs if you need to, and make certain your fences are repaired and ready to withstand the cold weather. Prepare your flowerbeds and gardens for the snow and ice, especially if you live in northern areas. Once you’ve taken care of these three things, you should have your home ready for the cold fall and winter temperatures.